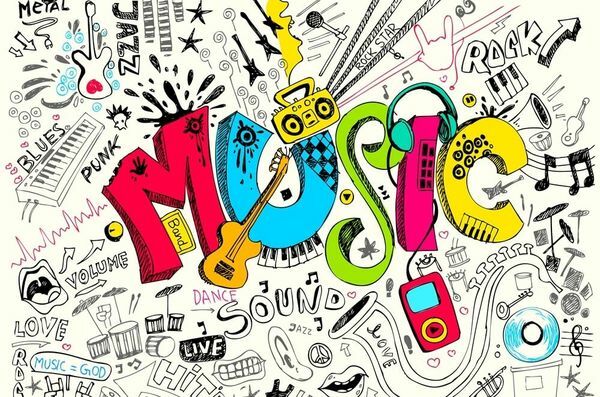 Music is all around us. It’s hard to imagine our life without it. Freemake team listen to music almost 24/7. How do we do it? 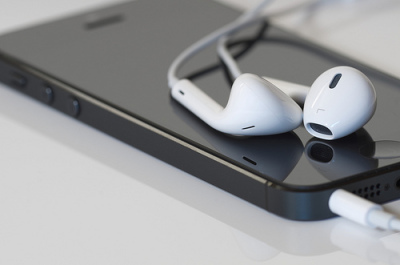 Of course, with best music streaming apps for iPhone. Do you also want to have them? Then don’t skip this post. FreeMP3 Box is a must-have for any music lover. The app is free, beautiful and full of superb options. First of all, it lets you search music not only by artist, song or album, but also by genre or hashtag. For example, you can type #sleep and get a song that’ll help you fall asleep. One more great feature of FreeMP3 Box is a custom online radio. Switch to the Radio tab, type your search query and you’ll get all music that corresponds to it. 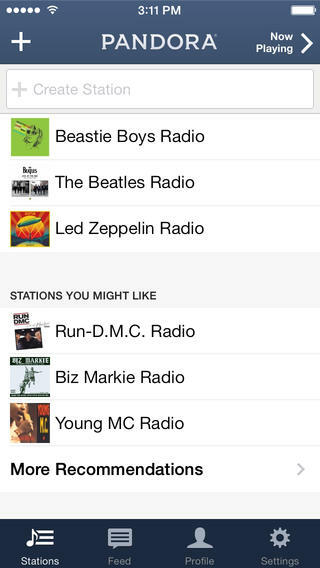 Add tracks and stations you like to favorites to access them 24/7. The app also allows you to watch music videos in high quality and turn it off in case you want to reduce cellular data usage. You’ll barely find an American who has never head about Spotify. It offers an unlimited access to a great variety of audio tracks, genres and albums. The service is free in shuffle mode. It means that you’ll listen to the tracks in the same way you listen to a radio. In other words, you won’t be able to switch to another song. 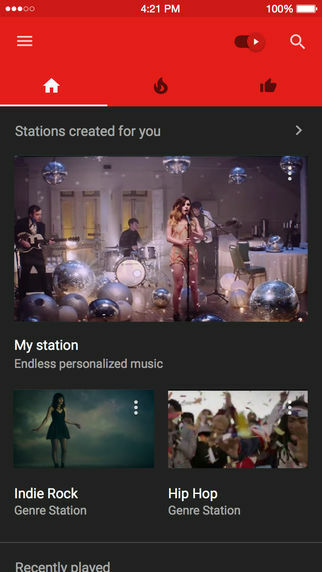 To get more options and enjoy your favorite music without ads, you’ll have to pay for a subscription. It will cost you $9.99 per month. Pandora is one more famous app for music streaming in the USA, New Zealand and Australia. It’s mostly a radio streaming service, but also has nearly one million songs in its library. As well as FreeMP3 Box, Pandora creates a personalized radio stations based on you taste. And it really does a nice job! If you go for Pandora, be ready to pay $4.99 per month for an app with no ads and better audio quality. 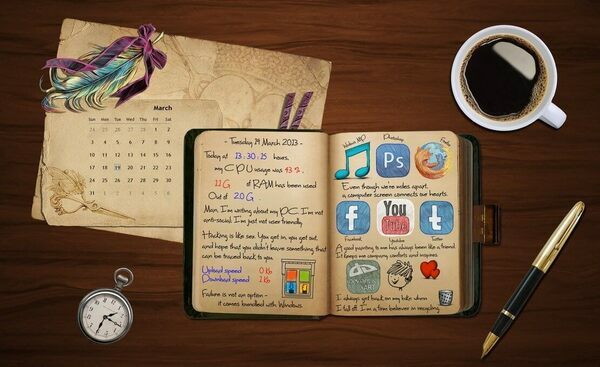 Moreover, the subscription will give you an option to customize app skins. 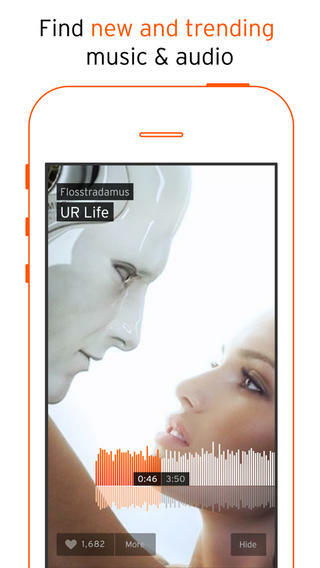 SoundCloud app differs from all the others. Not only it offers you tracks and albums of famous musicians, but also songs of artist and producers who want to promote themselves. Here you can like the tracks and share them in your profile, so that your friends may listen to then as well. You can also follow your favorite artists to receive their latest tracks as soon as they are available. Like in the majority music streaming apps, here you can also customize your experience by liking the tracks, albums and bands. 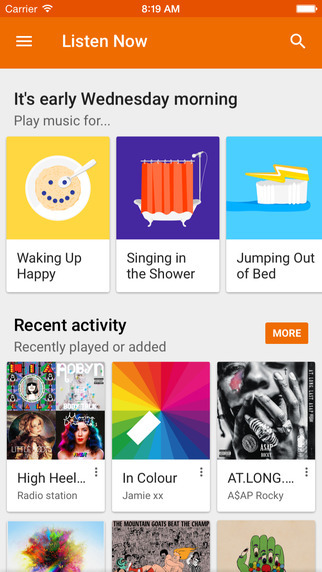 Google Play Music gives you an access to the world’s largest music library. Here you can find almost everything that has ever existed. Besides, the service offers pre-built playlists that may suit your current mode or activity. If for some reason you miss some very special tracks, you may upload up to 50 000 of them to your account and access whenever you want. The drawback of Google Play Music is numerous ads. However, you can get rid of them and get other cool options by paying $9.99 per month. 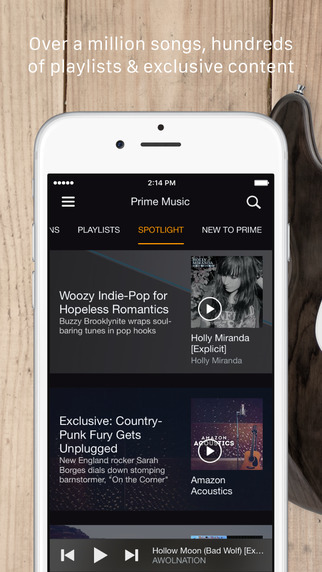 Amazon Prime is one more app you can use to stream your favorite music on iPhone. Unfortunately, you can’t subscribe only to one or two months. 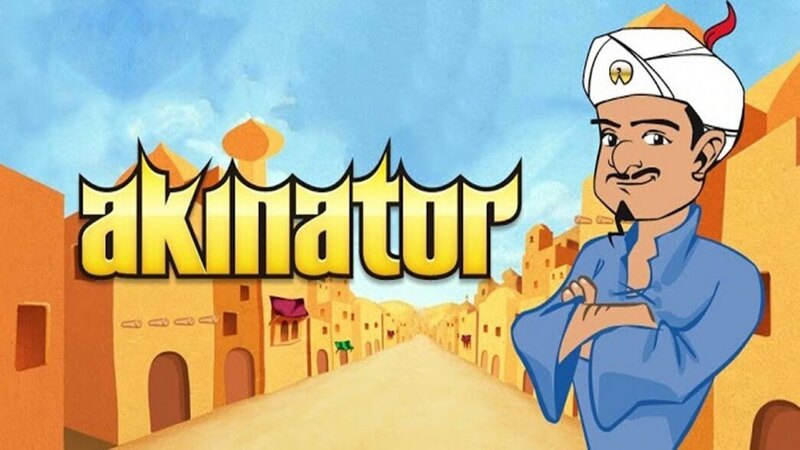 The subscription will cost you $99.99 and will last for one year. However, a 30 day trial is available. So, you’ll have a chance to understand if you want to use Amazon prime or not. As for the music library, it’s pretty much huge and contains over a million ad-free tracks. 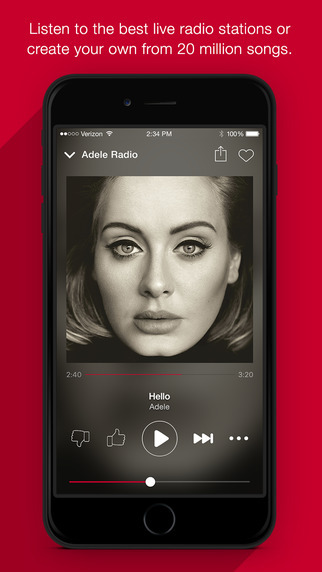 iHeartRadio lets you listen to over 20 million songs and radio stations. 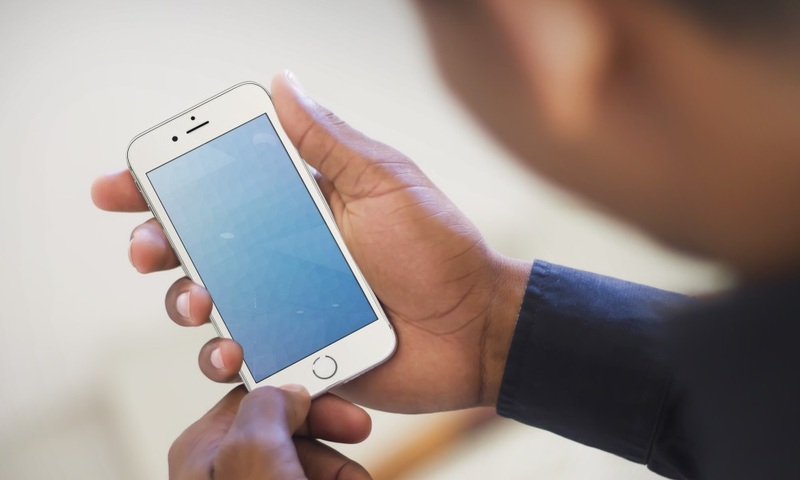 Indicate your interests, and the app will create a playlist based on your preferences. You can also listen to most popular radio stations and podcasts. iHeartradio is totally free and doesn’t have a subscription option. So you’ll have to listen to the commercials from time to time. Besides, if you move out of city, it won’t be able to connect to a number of radio stations and will need some time to buffer. YouTube is famous as the largest video hosting. However, it has also been used as a perfect music source. There are a lot of tracks for any liking: original versions, covers, remixes, old recordings and even karaoke tracks. You can get all of them on your iPhone by installing just one app – YouTube Music. There is only one drawback. If you want to play YouTube music in the background with your screen off, you’ll have to pay for that. 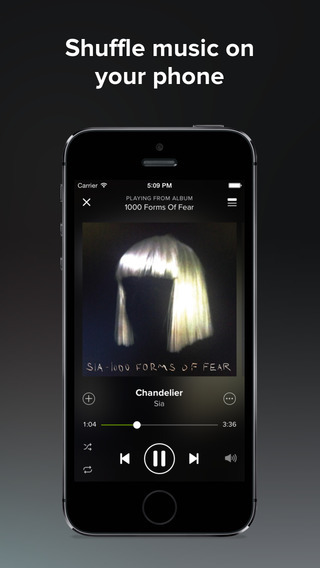 Tidal is a music service that offers over 40 millions of tracks in lossless quality. The sound is really fantastic. Moreover, Tidal offers high quality videos that you can enjoy while listening to your favorite tracks. The app itself is also beautiful and easy to navigate. Apart from music and videos, the service lets you read interesting articles about bands and musicians. Looks really great, doesn’t it? Just keep in mind that you’ll have to pay $12.99 per month to listen to HQ MP3 tracks or $25.99 per month to get FLAC ones. 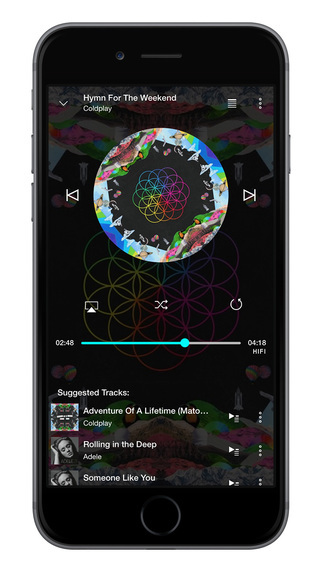 What way do you use to stream music on iPhone?